Christena Miller, 1858-1945, is inscribed on the crypt of Christina Miller in the Chattanooga Mausoleum, Liberty Township, Mercer County, Ohio. The mausoleum is located at the west side of Zion Lutheran Cemetery, a little southeast of Chattanooga. 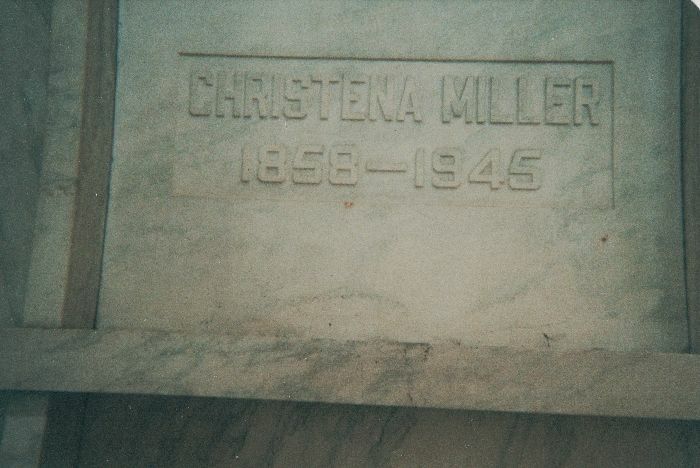 Christina’s husband, Jacob, is buried next to her in the mausoleum. Aged Lady Dies Near Chattanooga Sunday P.M.—Mrs. Rosina C. Miller, 88, Dies of Pneumonia; Rites Wednesday P.M.—Mrs. 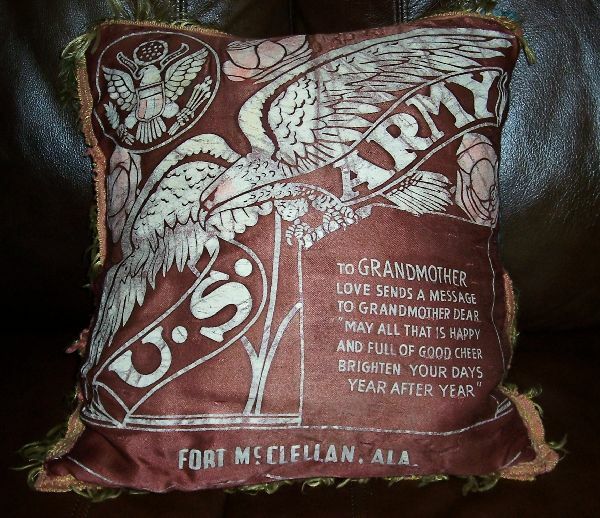 Rosina Christina Miller, 88, of the Chattanooga, Ohio, community, and the widow of Jacob Miller, passed away Sunday afternoon at 2 o’clock at the home of her son-in-law and daughter Mr. and Mrs. Wavil Reef of near Chattanooga. She had made her home there since 1929. Surviving are five children: Mrs. Maggie Kallenberger, Willshire, Mrs. Carolina Caffee, Berne, Mrs. Clara Reef and Carl Miller, both of Willshire, and John Miller, Goshen; two sisters, Mrs. Katie Harms, Portland, and Mrs. Regina Rueck, Canby, Oregon; one brother, David Rueck, Canby; 26 grandchildren and 19 great-grandchildren. 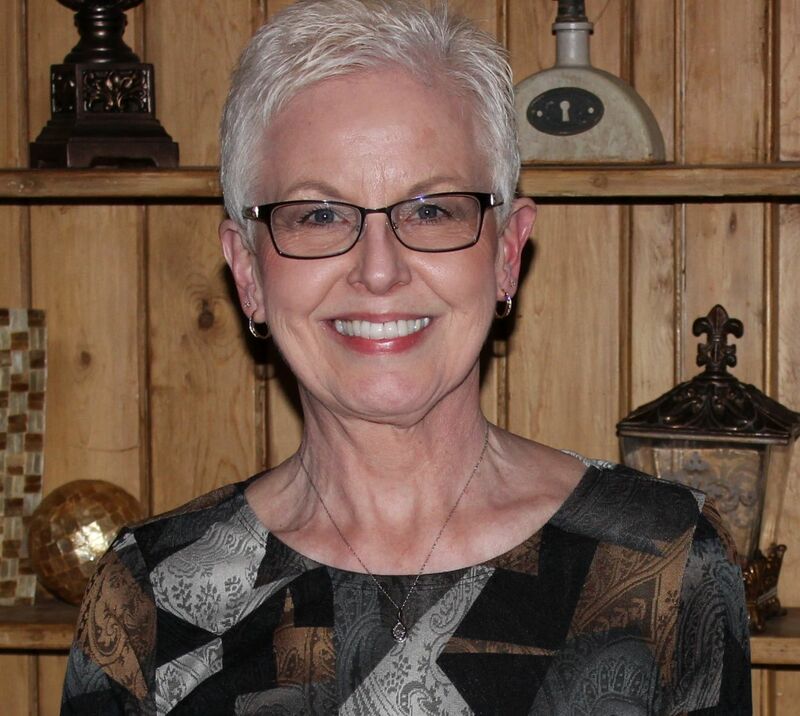 She was a member of the Lutheran Church of Chattanooga, Ohio. Funeral services will be held at the Lutheran Church in Chattanooga Wednesday at 2 p.m. with the Rev. Hubert W. Wolber officiating. Burial will be in the church cemetery. 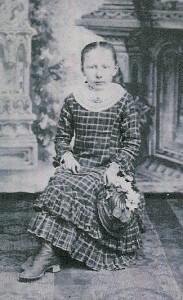 Christina was the third child born to Jacob and Marie Regina (Gross) Rueck. 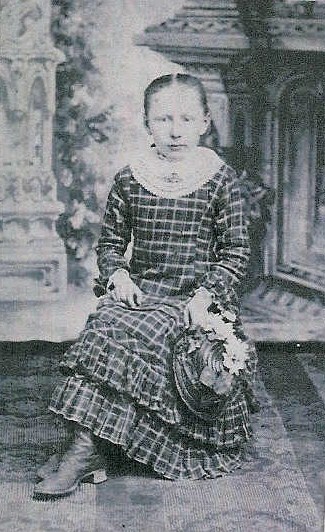 Christina’s obituary and death certificate incorrectly state that Christina was born in 1856. Her baptism was recorded at the protestant church in Honhardt. It indicates that she was born in Steinbach [Württemberg] on 29 December 1858 and was baptized 2 January 1859. (FHL microfilm #1676791, Evangelische Kirche Honhardt, OA Crailsheim) The Ruecks lived in Appensee but attended church in Honhardt. Christina Rueck baptism record, Protestant Church at Honhardt. Christina’s obituary states that she came to America when she was eight years old. Although I have not found the Jacob Rueck family on a passenger list several other records indicate the family immigrated about 1879-80 and Christina would have been about 21 years old when she immigrated with her family. 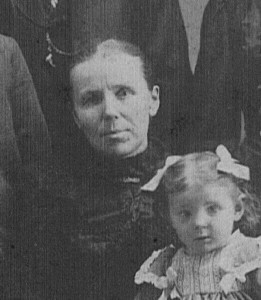 Jacob and Christina (Rueck) Miller had the following children: Maria Regina (1884-1905), Jacob Jr. (1885-1913), Catherine (1886-1895), John (1889-1964), Caroline (1893-1988), Carl (1896-1973), and Clara (1899-1997). 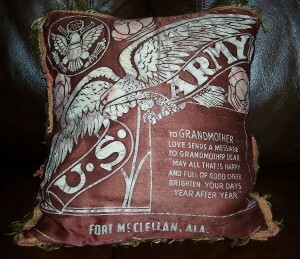 Pillow my dad sent to his grandmother Christina when he was in Army basic training, WWII. Just this past week I “met” some distant Rueck cousins via the Internet. They are from the Oklahoma and Texas branch of the “Ruck” family and they descend from Christine’s brother Friedrich. I’ll write more about the Ruecks in upcoming blogs.